Protect the value of your home by hiring our professional team. Save time and save money in the long run. Our products contain few or no volatile organic compounds, and cure quickly so you can get back to business. Our dedicated staff will always install the best looking and highest-performing floors for your project. Interested in working with the Pro Epoxy experts? 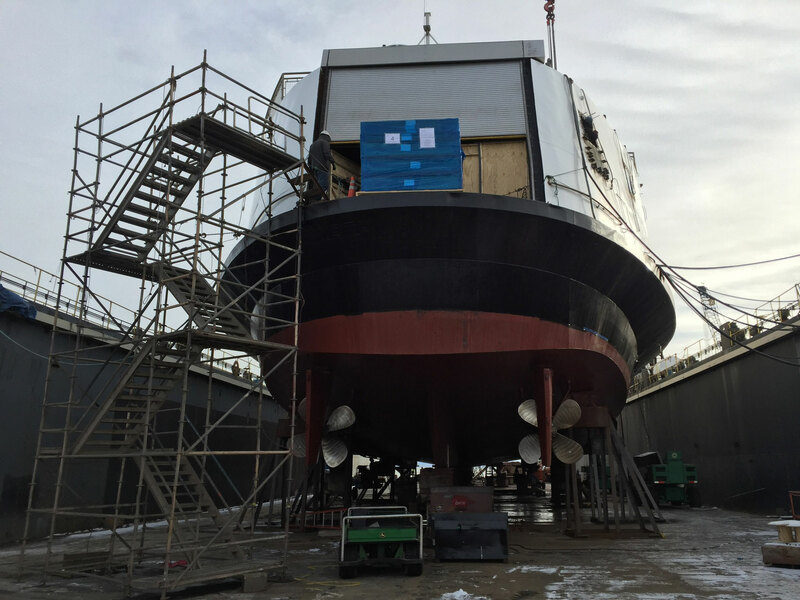 From kitchens to basements, and ferry boats to firehouses, Pro Epoxy offer solid solutions to your floor protection needs. 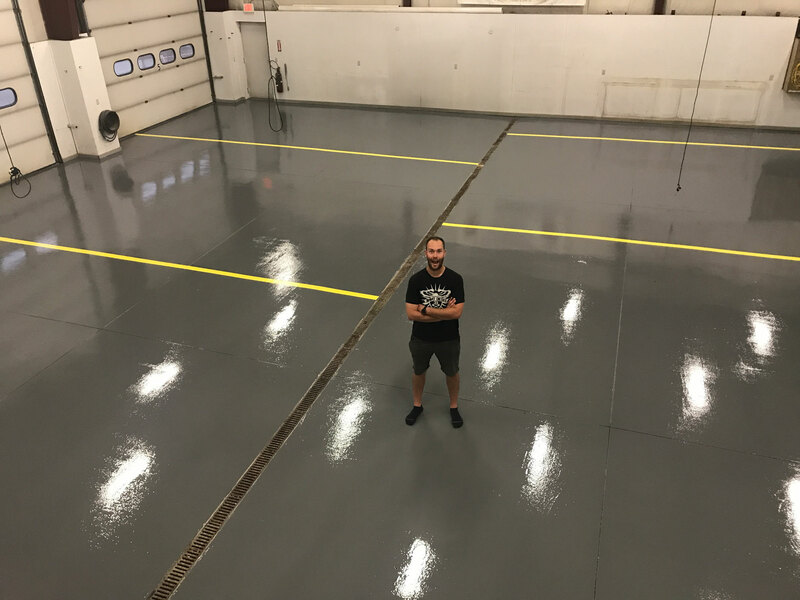 Stefan and Jeff do all of their own work, from consultation to space preparation to epoxy flooring installation. The experts at Pro Epoxy take pride in delivering a “wow” factor in every project they do, no matter how big or small. The visual and design options for epoxy are truly endless, and you can enjoy the creativity and versatility of the epoxy flooring solutions we offer. The team at Pro Epoxy guarantee that you will love the design, ease of care, and durability of your new epoxy flooring. 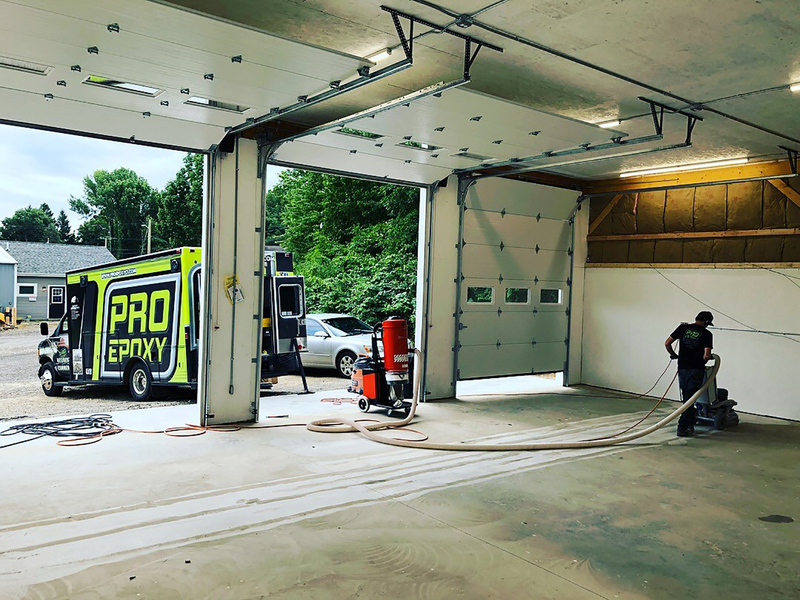 Pro Epoxy owners Stefan Grufstedt and Jeff Mazzella have a combined 20 years of experience in the fields of building construction, renovation, and vehicle lining and accessories. They are not only business owners, but locals and lifelong friends as well. We use top of the line material from industry leaders, including RBC Industries and Citadel Floor Finishing Systems. Based in nearby Warwick, R.I., RBC has been a leader in the industry for 30 years. My experience with Stefan and Jeff was exactly as I expected as they were very professional and efficient. I did a Lowe’s job that started to fall apart after 5 years and needed it to be done. Stefan and Jeff put in 8 man hours a piece on the floor grinding away on the concrete the first day. The floor looks exactly as promised and I would 100% recommend them and share their names. Stefan and Jeff did a great job. They were very neat and kept to the time schedule. Stefan was available to answer all of my questions. The finished floor looks beautiful! I would highly recommend Pro-Epoxy. That’s it! The process to hire Pro Epoxy was simple and hassle free. They answered all my questions and provided an all inclusive written quote. I had done my garage floor in the past and it wasn’t holding up very well. I decided to have a professional do it right. The floor looks great! Great quality and finish. I highly recommended Pro Epoxy to do your floor coating needs! Stefan and Jeff were wonderful to work with. I was very happy with the service and final product that they provided. It was done in a timely fashion. After waiting for the epoxy to cure, I didn’t want to park my car on it because it looks so good. I highly recommend them if you’re looking to spruce up your garage floor in a professional manner. Pro Epoxy helped us transform our old fruit stand into a professional production brewery. They really went above and beyond all expectations, worked with us on a package we could afford, and then proceeded to go above and beyond what was agreed upon. They applied their 'Pigmented Broadcast Epoxy System' with a cove base around the edges of our production area with undeniable quality, and kept to the original planned schedule. We spoke with many companies prior to making a decision and Pro Epoxy was by far the most accommodating and pleasant to work with, from initial discussion until the project was completed. Stefan and Jeff were very knowledgeable in installing a Partial Flake Epoxy Floor for my client. 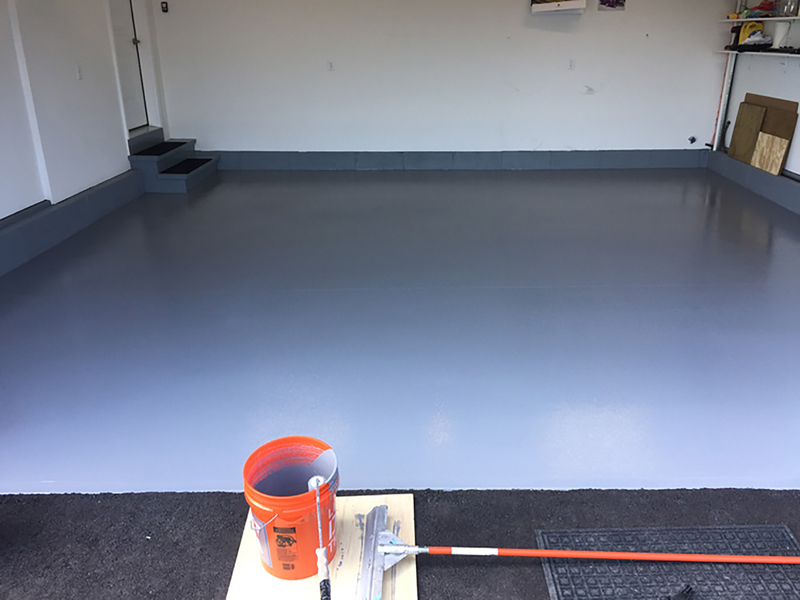 Instead of acid etching the concrete like most homeowners typically do when trying a DIY product, Pro Epoxy came in and spent hours grinding the concrete so that it became porous and clean to create a strong bond with their epoxy and primer. They then installed a clear coat on top of the flakes for extra protection and so they won't chip off. These guys were great to work with and delivered a high-quality service that made for a very happy client. I highly recommend Stefan and Jeff if you are considering installing an Epoxy Floor. My experience with Pro Epoxy was excellent. They did a professional and quality job. I couldn’t be more satisfied and I would highly recommend them! The ProEpoxy coating of my new garage floor turned out great! Looks excellent, is completely waterproof, and is easy to broom clean. Most importantly, it is impervious to flaking off as a result of hot tire pickup. Even with the sticky race tires, I use on my car, they don't even leave a mark on the epoxy coating. ProEpoxy provided professional service and excellent results, I'm very satisfied.